A guide dedicated to pooling known information regarding Luck, until a more concrete guide comes along. 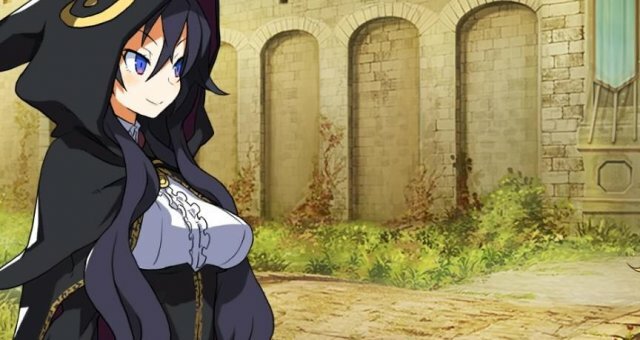 What This Guide Is: This guide is a place to post theories and discoveries regarding the Luck stat in Labyrinth of Refrain. Hopefully this information will help other players work with this vague stat. Just like in any RPG, Luck can affect a myriad of different things. Thankfully, some of these are even explained in game! Here are some of the effects you can expect. Critical Hits - It is believed that Luck affects the frequency of critical hits given, and possibly critical hits taken (Karma affects taken hits as well). Covens - Specific Covens will explicitly state how Luck affects them. For example: 10% of character's luck is added to the drop rate after combat. Skills - There are various skills that only work when a character possesses a specific Luck value. The Theatrical Star facet has a skill that increases AVD by 35% if luck is at Despair. This is one of the exceptions to having a high Luck stat. Keep in mind, there could be more ways that Luck affects characters. These are just a few of the ways I have read/discovered. This was a big mystery to me when I first started the game. No tutorial tells you how luck is determined, but it is hinted at in the Witch's Petitions. Hopefully this information clears it up for everyone. From my research thus far, luck is initially determined by: name of puppet AT creation. I know this sounds a bit far fetched, but try it yourself. Name different characters, the same name, and watch as they all come out with the same luck stat (barring other modifiers, such as stance). Changing the puppet name via Witch's Petition Does Not affect luck. Only the birth name matters. Moon Stance - Reduces Luck by 30 (1-2 tiers). Lucky Star - Increases Luck by 25 (Generally 1 tier). Lucky Personality - Increases Luck (Found the specific amount earlier, didn't write it down, can't find it again). Equipment - Some equipment has a Luck stat modifier, represented as a numeral. Below are the names that I know will produce specific results. Try them out for yourself. Although choosing the your character's lucky number might not seem like a big deal, it really is. Your lucky number can affect some very big things and some small things. Covens - Certain covens cause affects based on a character's lucky number (such as additional damage when the last two digits of your damage is equal to your lucky number). Late Game Grinding - There is a Coven near the end of the game, that gives your 3 Attacker slots, and 1 Support slot, 666% Exp growth. How is this related to Lucky Numbers? The slots can only be filled by characters with EVEN lucky numbers. Luck After Soul Transfer - Your lucky number will have an affect on the amount of luck your character loses upon soul transfer. This will be explained in the Soul Transfer section. The big take away from this section should be this: choose even lucky numbers! So, you did a Soul Transfer, and despite naming ALL of your characters Lucky, your character's Luck fell from Fortunate to Lucky. Why is this? Well, the simple answer, is that your character's luck decreases with every Soul Transfer. Whenever you complete a Soul Transfer, your character's luck will decrease based on the second digit of their lucky number. Below is a chart detailing this information. * This information is based around my current understanding, and might not be 100% accurate to the numbers, but should serve as reasonable guide. Additionally, this is a simplification of the idea. A more detailed explanation will be placed in a section of its own. Do not worry, your luck will not continually decrease forever. Once your Luck reaches a negative number via Soul Transfer, it will loop back around to a high luck value. For example: Performing a Soul Transfer at Despair will land you back in either Fortunate or Lucky. As previous mentioned, when performing Soul Transfer, your Luck decreases based on your Lucky Number, until you drop below 0, which it will roll over back to a higher luck stat. When this process occurs though, it is not based on your character's natural Luck, but rather their Current Luck. This means, that by manipulating your current luck via equipment, especially unlucky equipment, you can always end up with a high luck stat upon transfer. 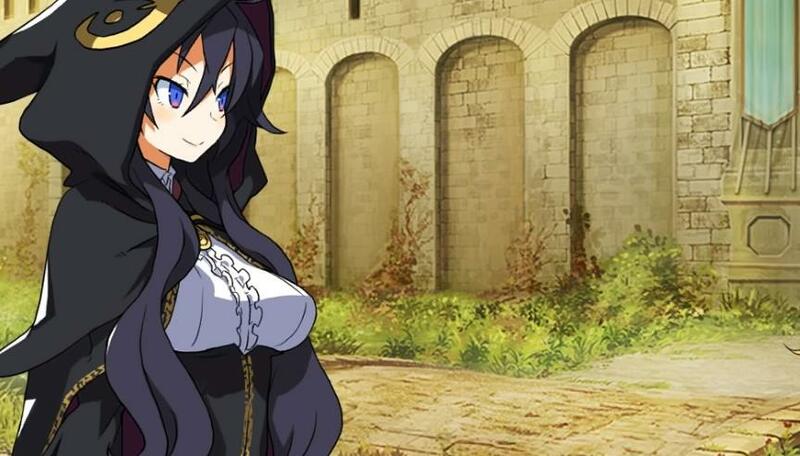 Example: Instead of transferring at Lucky and accepting a result of Mediocre after your next Soul Transfer, you can equip unlucky gear to drop your luck to Unlucky or Despair, and when you take the equipment off after Soul Transfer, your character will have either Lucky or Fortunate. * This process will be better explained in the following section where, the numbering system will be further explained. This section will mostly be regarding Soul Transfer, and an in depth look at the numbers behind it. Luck is scaled from 0-99 (in theory). Your lucky number, determines the change when Soul Transfer occurs. So let's say your character is Fortunate, and an unseen Luck of 84, and Lucky Number of 22 (-34/+66). When a Soul Transfer occurs, your Luck + Your Lucky Number Modifier determines your Luck stat. So... 84 + 66 = 150. Since Luck is scaled from 0-99, you can't have 150 Luck. So we drop the hundreds digit (far left 1). Now you are left with a new Luck score of 50, which is Mediocre. Now let's talk about manipulating this score with equipment. The game uses your modified luck when determining your natural luck post Soul Transfer. We'll use the same example as above, but we'll equip a piece of unlucky equipment with a -73 to Luck. So... (84-73) + 66 = 77. When your puppet finishes their Soul Transfer, they will have a Luck score of 77 (-73 for the unlucky gear), which is Despair. Once you remove the piece of equipment them, they will have Luck of 77, which is Lucky. These methods can be used to determine your hidden luck number, or to manipulate your puppet's Luck score after Soul Transfer. Enjoy!